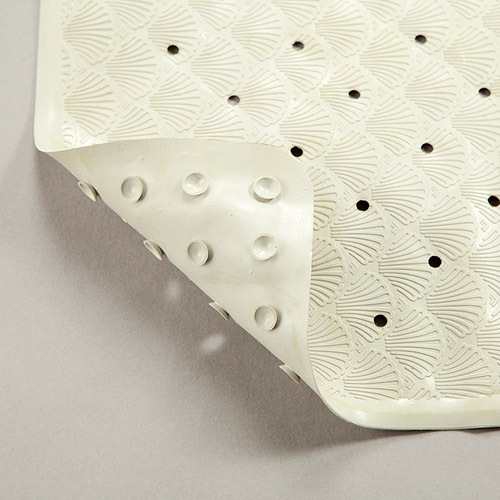 The CQ Bath Mat provides extra safety in areas susceptible to water. Can be used inside or outside the bath. 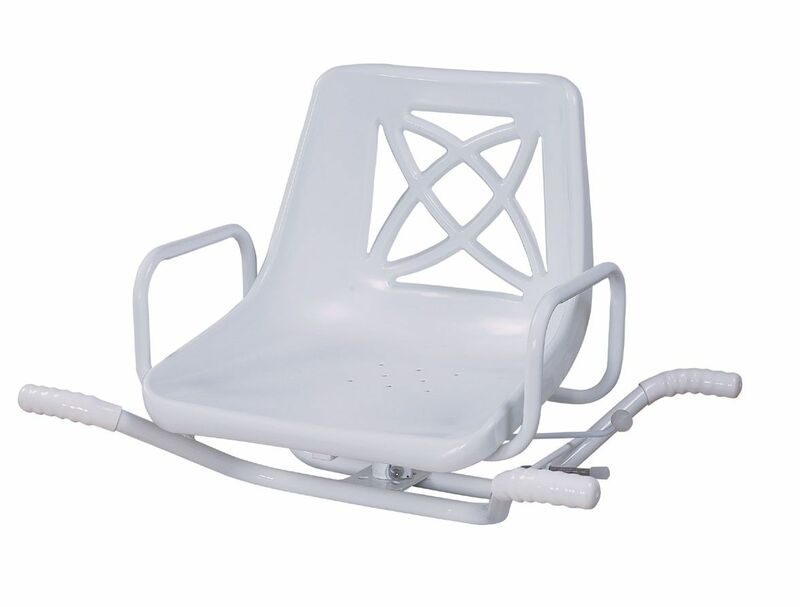 This shower chair has a base-frame which fits over the bath, with easy-to-clean plastic. Sturdy, swivels 360° and secures with a locking lever. 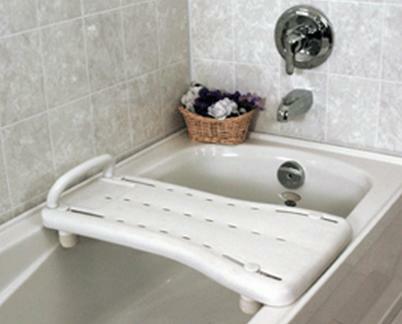 Transfer Benches are designed to sit half inside the and half outside the bath to create a seat that makes it easy to transfer to. 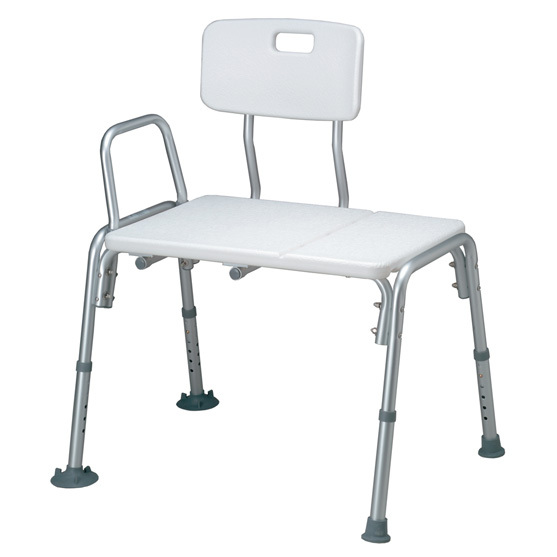 Great for transferring from a wheelchair or seat walker.